And what she says about it is so relatable. 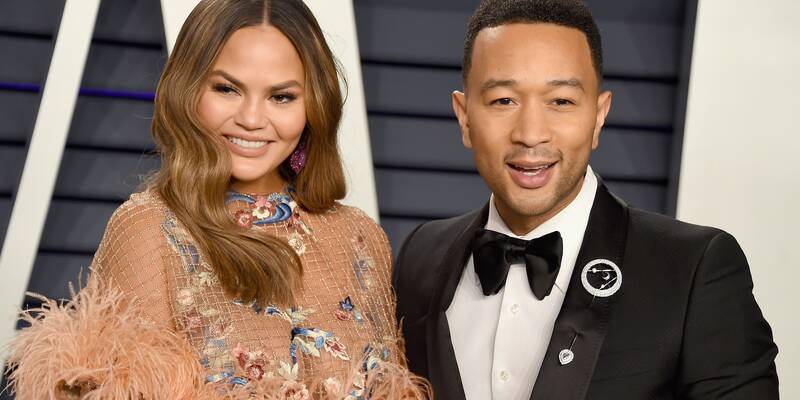 Chrissy Teigen often speaks without a filter, whether it’s in 140 characters on Twitter or in interviews, and her latest cover story is no exception. In the April issue of Glamour magazine, the model and Internet darling, used her cover story to open up about her postpartum depression in a letter she penned. It’s as relatable as anything else Teigen says too. You can read Teigen’s April cover story for Glamour in full here, and pick up the issue on newsstands starting March 14.